Booking your travel for the holiday itself will also save you a good amount. If you’re planning to do any air travel this holiday season, you might want to think about booking your plane ticket soon. As in really soon. As in you should probably buy your ticket today, October 15. According to experts in the travel game, this week marks your prime time to score a deal on plane tickets for the season. Hipmunk, a travel booking site, analyzed pricing data to find that it’s best to book Christmas and New Year travel this week as the average price per ticket hits $357. That marks a 25 percent savings off the peak booking price. If you for some reason can’t book your ticket this week, you should still book it as soon as you can. As The New York Times reported, Hopper, another travel booking site, found that with each passing week, ticket prices will continue to climb. It noted you should try to book your flights at least two weeks in advance of departure. “This last minute window tends to see prices spike the most dramatically, and while you may have heard of someone getting a great deal the day before Christmas, the reality is that the data show this is very, very unlikely,” Patrick Surry, chief data scientist at Hopper, shared with The New York Times. You can further save by picking strategic travel dates. For example, traveling on the holiday itself will always be cheaper. Hipmunk’s data found that flying on Thanksgiving day will save travelers 21 percent on a ticket price and flying on Christmas day will save 20 percent. Of course, it’s important to remember that playing the numbers game on airfare is always a gamble, anyway. “The average Thanksgiving flight will change price over 100 times between now and the holiday,” Surry said in a recent interview. 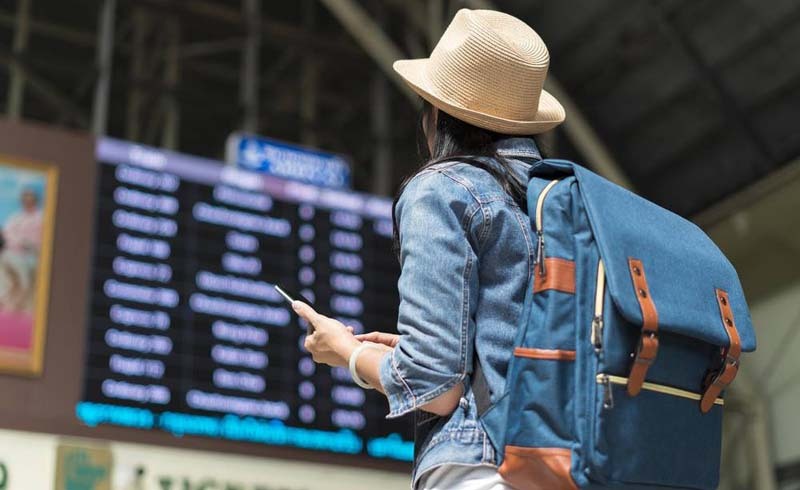 If you’re willing to risk it and wait to book, you could always set up a fare alert on booking sites like Hipmunk, Kayak, Hopper, and Google Flights. This way, you’ll be alerted when a flight deal to your intended destination springs up. 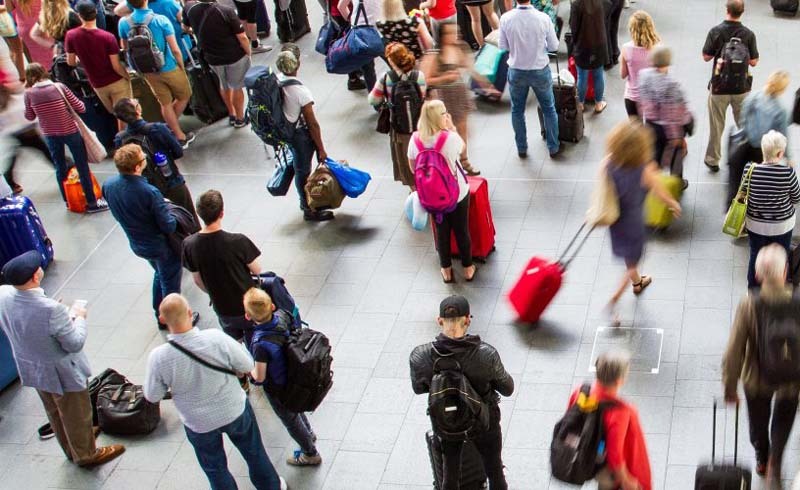 But, if you want the savings odds in your favor, it’s best to check off buying your travel tickets from your holiday to-do list sooner rather than later.